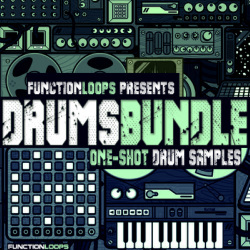 A wide range of tools in one rocking pack of 600MB of content and almost 400 unique loops & samples. 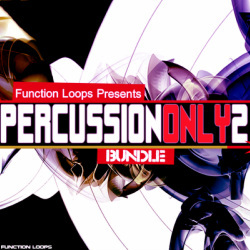 Inside this bundle you'll find a bunch of beats (kicks, percussion, hi-hats etc.) , bass loops, synth loops, glitched vox loops and some extra material like one-shots (vox and drums), midi files and effects. 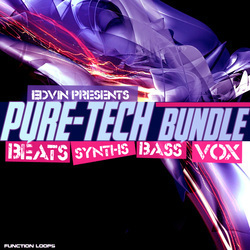 This is actually a mega bundle compiled from all the 3 parts of "Edvin Presents" series. So if you missed these ones, this a chance to get them all-in-one killer package. 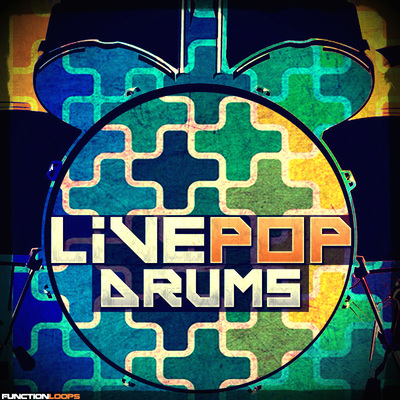 If you are serious about the quality of your groove, then for sure this pack will help you to get "that" plastic sound. 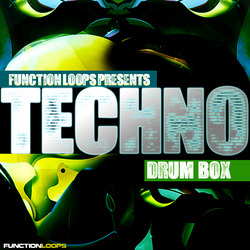 All the loops are polished and ready to be dropped right away in any kind of low bpm productions.